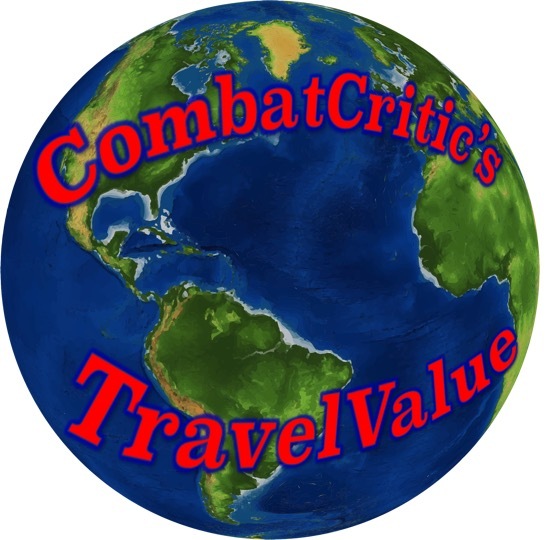 CombatCritic's "TravelValue": Brooklyn, NY: A CombatCritic BestValue ... This Brooklyn Ristorante Is Well Worth A Visit! 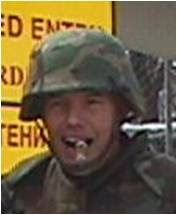 Brooklyn, NY: A CombatCritic BestValue ... This Brooklyn Ristorante Is Well Worth A Visit! 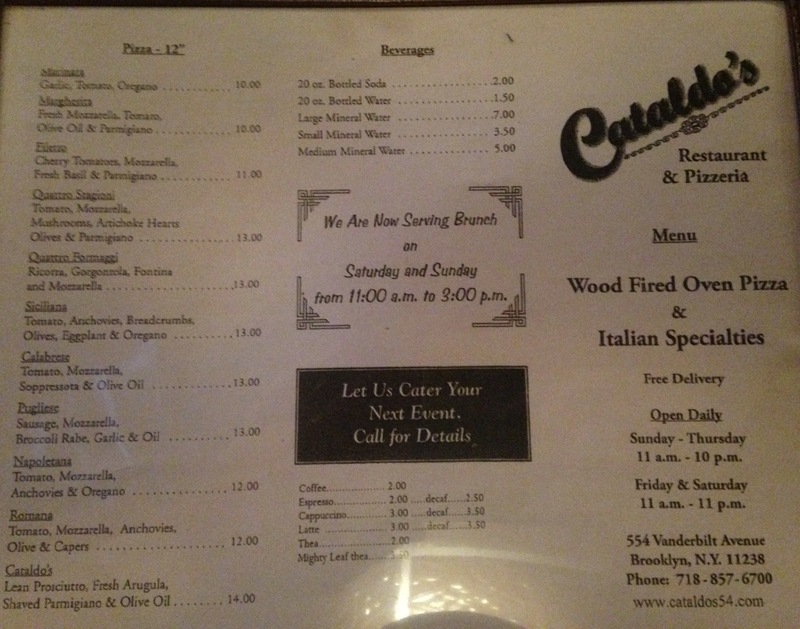 We finally found a good, reasonably priced mom and pop Italian restaurant in the NYC metro and the name is Cataldo's! After searching the streets of Manhattan and Brooklyn and on Yelp for a week looking for a good value, I stumbled upon Cataldo's. 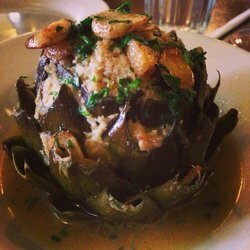 It looked promising because one of the featured photos was of a delicious stuffed artichoke (below - $12) just like my grandma used to make ... YUM! Unfortunately, they were out when we arrived and were not expecting a produce delivery for two days ... DRAT! 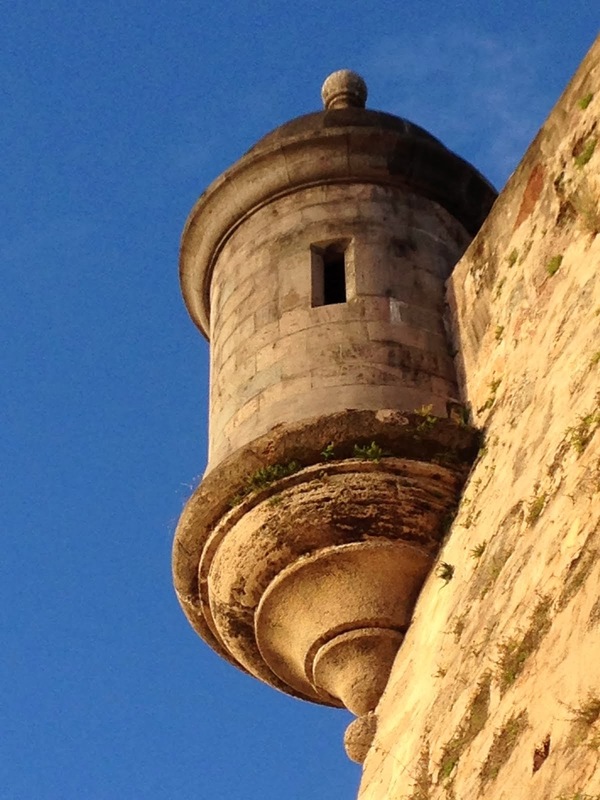 When we arrived, we were warmly greeted by Vito (a co-owner with his brother) and his family. Vito and his brother Salvatore are originally from Sicily, just an hour's drive from my wife's hometown in Northwestern Sicily, so they know how good food should be prepared and enjoyed. The prices are very reasonable, particularly in NYC, with pizzas and pastas in the $10-$14 range and veal (with a side of pasta) running $12 to $16. They offer several wine options in a multitude of colors and varieties with glasses starting at $6 and bottles in the low $20s. On our first visit, we started with the insalata Mozzarella Caprese ($8), not the "traditional" insalata Caprese with mozzarella, sliced tomatoes, and basil, but a salad with a couple small mozzarella balls and sliced tomato, mostly arugula, and a few olives. I was not overly impressed for the $8 price tag. My wife ordered the Pizza Quattro Formaggio ($13), a wood-fired pie of 12+ inches smothered in four types of cheese (mozzarella, ricotta, gorgonzola and fontina) and baked to a golden brown. 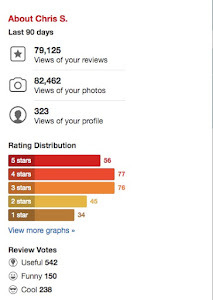 The pizza and Caprese are the only reason they will not get my highest rating. The pizza was good, not great, and not on the same level as true pizza Napoletana. I had the Vitello (veal) alla Parmigiana ($12), three good size veal cutlets breaded and fried, then smothered in marinara, topped with mozzarella, and baked to a golden brown. It came with a side of Spaghetti alla Bolognese, their meat sauce, which was as good as any I have had. A bottle of Chianti ($24) brought the tab to around $60 for an excellent meal, about the same price as we paid for garbage at a West Village German restaurant the night before. An excellent value! We came back a second time two nights later, always a good sign, my wife having the Tortellini alla Panna ($12) instead of pizza and me the Veal Saltimbocca alla Romana ($16) ... buonissimo! The tortellini were likely not homemade, but were very good and the cream sauce rich and delicious. The veal saltimbocca was divine, likely the best I have had, including in Rome (hence the name - Romana). Lightly breaded veal cutlets atop a bed of spinach and covered with prosciutto crudo then baked in a light white wine, butter, and lemon sauce infused with rosemary ... MAMA MIA! The accompanying spaghetti was topped with the same sauce and with a little freshly grated Parmigiano Reggiano on top, it was exquisite ... the best $16 I have spent in a long time! Being our last night in NYC and Brooklyn, we splurged and shared a piece of cheesecake ($5). Made with ricotta rather than cream cheese, it was typically Italian and not as sweet as its NYC cousin, but very good nonetheless. I never did get to try the stuffed artichoke, but the food was wonderful, the service and hospitality excellent, the setting quaint and warm, and the value exceptional. We made some new friends and enjoyed the excellent food, surely to return on our next trip to Brooklyn and NYC. CombatCritic Gives Cataldo's 9 Bombs Out Of 10 As One Of The Best Values (BANG FOR THE BUCK) in NYC and Brooklyn ... More Bombs Are Better! Title: Brooklyn, NY: A CombatCritic BestValue ... This Brooklyn Ristorante Is Well Worth A Visit!